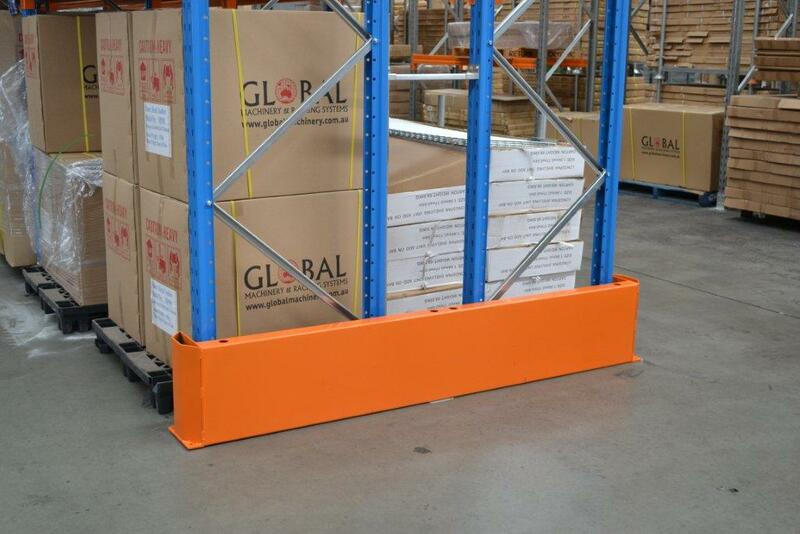 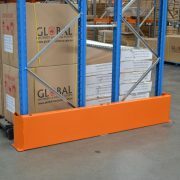 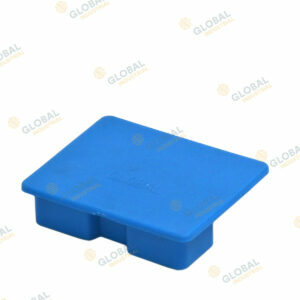 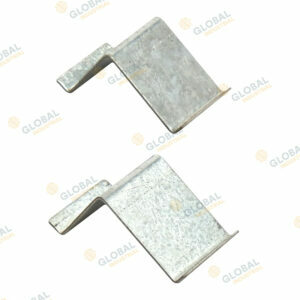 The Global End wrap is designed to give you the best available rack protection for the end of your rack. 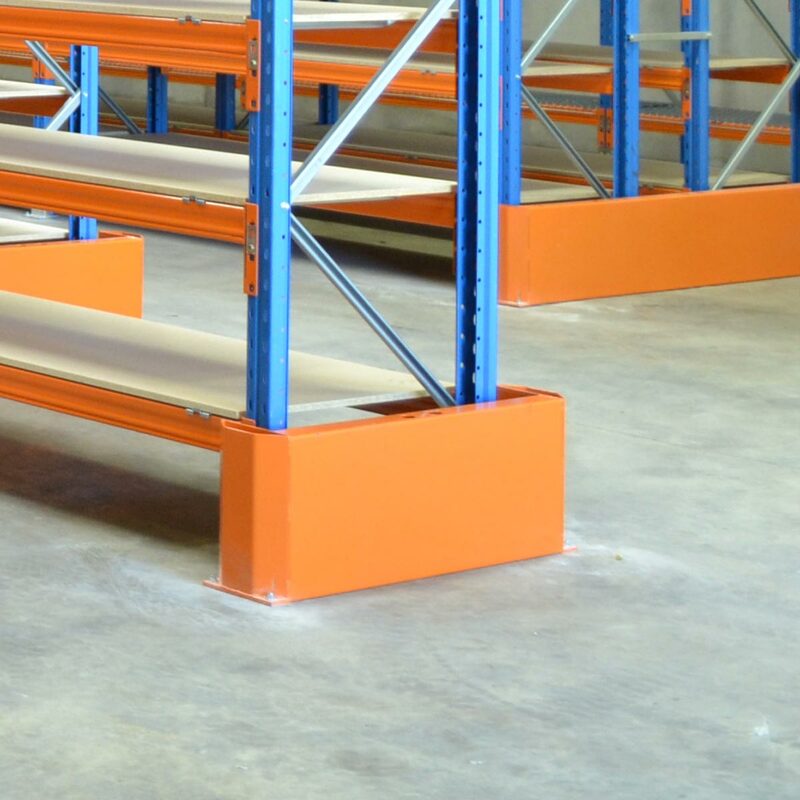 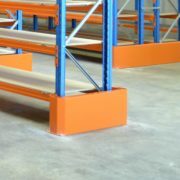 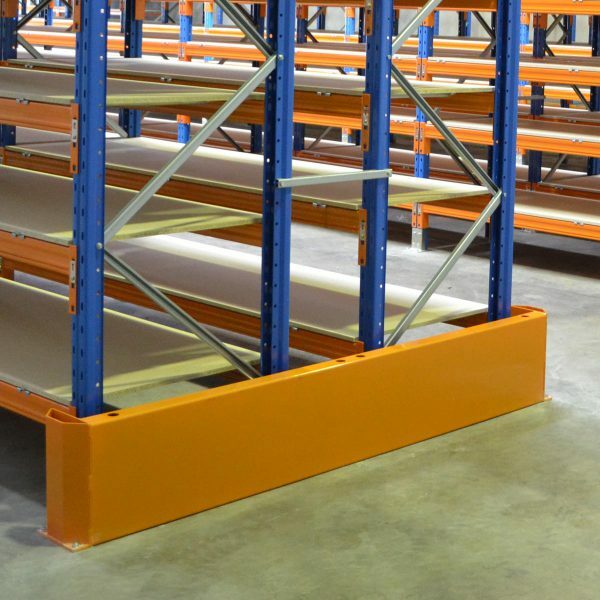 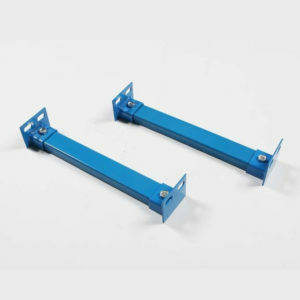 It comes with a full plate steel face panel to prevent low accidental impacts by your forklifts with the end of a single or double row of pallet racking and wraps around the end to provide corner protection as well in one built in unit. 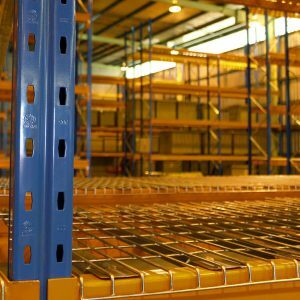 1040mm wide end row wrap is designed to go at the end of a single row and the 2350mm wide end row wrap is designed for a standard 430mm spaced back-to-back aisle.